Mercedes-Benz Vito Boot Space, Size, Seats | What Car? 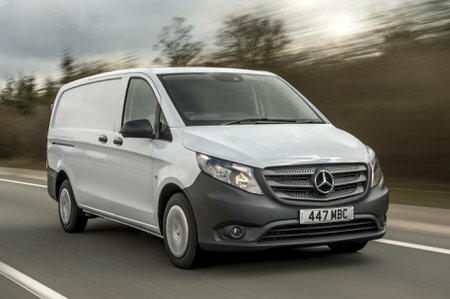 Buying a van at the right operating weight to suit your needs is very important, which is why the Vito has a range from 2.5 to 3.05 tonnes for the front-wheel drive version and up to 3.2 tonnes for the rear-wheel drive. 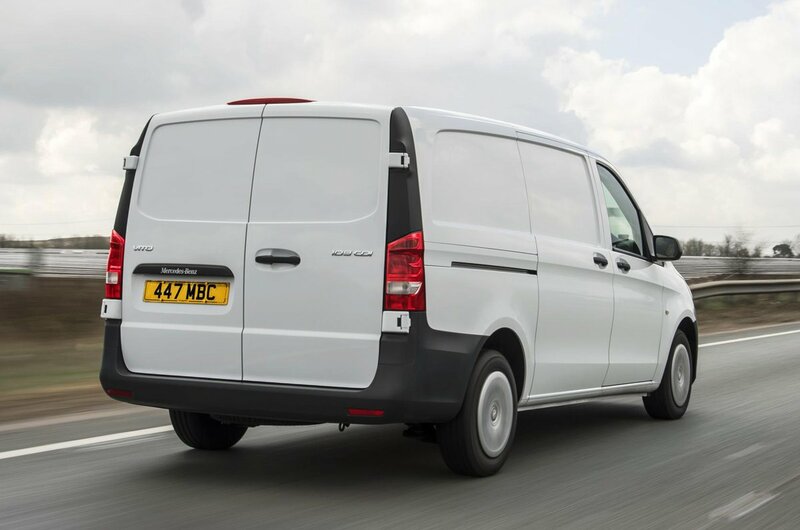 Despite the big difference between the highest gross vehicle weight vans, rear-wheel drive improves the maximum payload by only 80kg, supporting a capacity of 1,369kg. This is because of the additional weight of the driveline. Front-wheel-drive Vitos are actually 120kg lighter than the previous generation model and 60kg lighter than the current rear-wheel drive, which gives them a maximum payload of 1,289kg. The three body lengths of Compact, Long and Extra Long mean the van can measure 4895mm, 5140mm or 5370mm and carry maximum load lengths of 2586mm, 2831mm and 3061mm respectively. 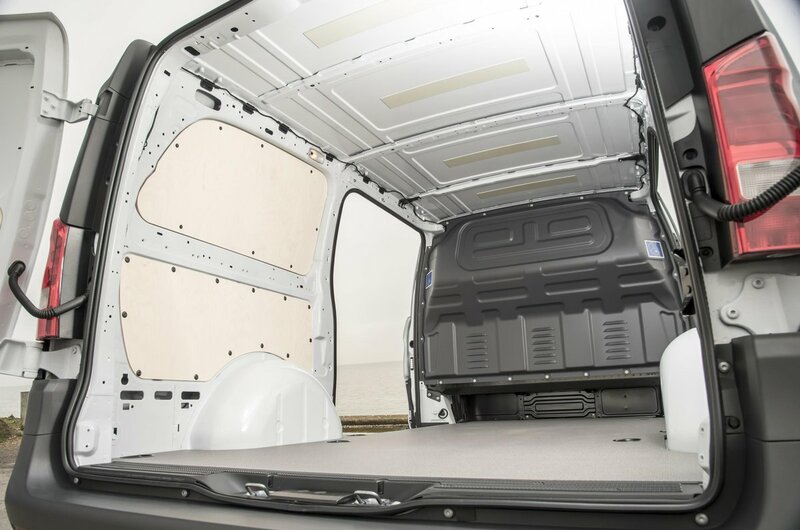 Despite now being 140mm longer than the previous generation model, largely for pedestrian safety, the Vito’s load space actually remains unchanged, with load volumes of between 5.8m3 and 6.9m3. Sadly, the lack of a high-roof option limits practicality compared with the best rivals. For example, the largest Volkswagen Transporter can move 9.3m3 but still carry 1,061kg, so anyone considering a Vito should carefully consider the type and weight of loads they are going to carry. Twin sliding side doors are standard, and there’s the option of either 180-degree twin doors or a hatched rear opening.